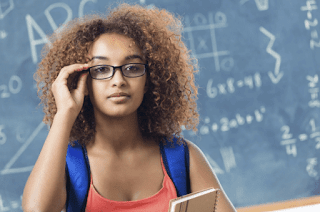 If you have ever wondered what to do next after sitting for post utme then this article is strictly for, and you alone. You and yourself are about to get insight on what you should start doing now that your post Utme is over. After sitting for post utme, something tells you, “ let me just relax, enjoy myself now that Jamb, as well as, post utme stress is over “. Clap for yourself because, that’s certainly the first thing you should do right about now. Close you books, watch films, eat, sleep, do other things you love the most as you wait for the post utme results to be out. you will be offered 2018 admission . While waiting for Jamb official admission status , you can be preparing the documents you need for your school’s physical clearance . 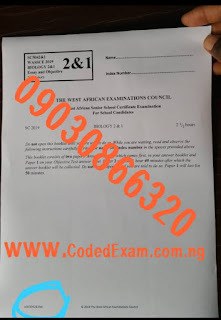 A few example of them are your State/Local government of origin certificate, waec printout or certificate, birth certificate, original Jamb result slip, etc. Do research on your school fees and acceptance fee, as well as other financial requirements for your school. This will save you stress of running helter skelter when your school finnally announces clearance and resumption date. Learn one or two tech skills if your school resumption date is still far. Your skill will really help you. Always learn to develop yourself. ON THE OTHER HAND: If you have just a pass mark or scored around the general cut off mark for your first choice institution, then your chance of admission is slim; but it doesn’t mean that you would be denied admission. Since you can’t be very confident, you may want to wait patiently for admission list to be released. While waiting, ensure to sit for the post utme of your other institutions of choice. Explore all available channels to gain admission. 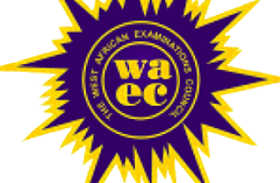 FINALLY, If your score is too low or below the general cut off mark for your school, you won’t be offered admission. For example, you cannot gain admission to study any course in Uniben with a post utme score less than 50 (Uniben general cut off mark is 50). Just do all you can to gain admission this time around. However , not everyone will be admitted. But the fact that you are refused admission is not the end of life. There are other things you should do urgently. 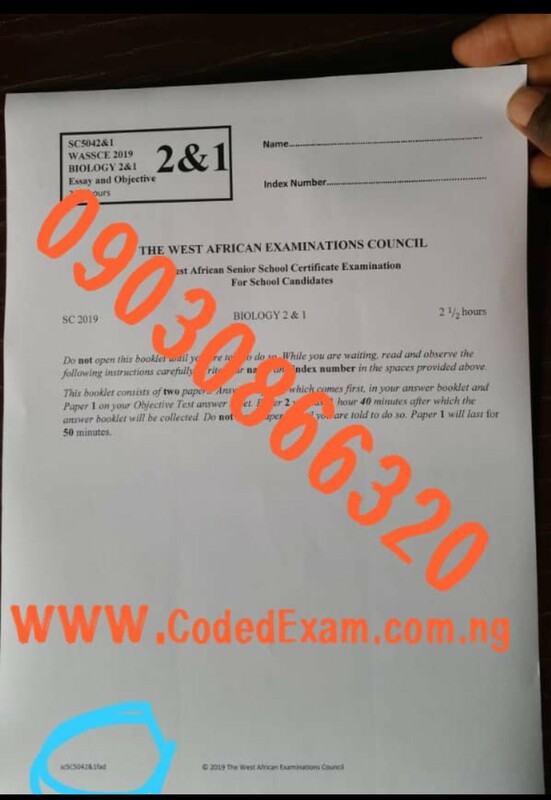 WHAT IF MY SCHOOL DID NOT WRITE POST UTME EXAM? Sure, your school may not organise post utme, but from the factors and admission requirements of your school, you should be able to tell where you stand. Then follow any of the tips above.